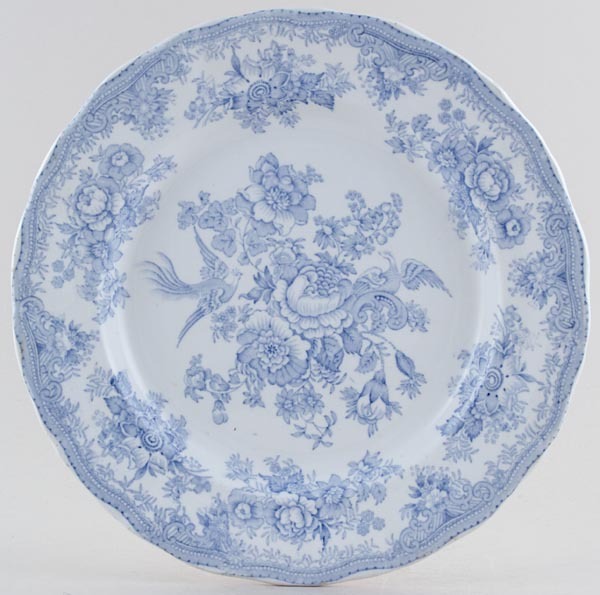 Lovely large plate with wavy rim. Backstamp: Asiatic Pheasants K & Co. and impressed date for 1934. A little surface scratching and a few minor blemishes overall excellent condition.